L-Carnitine is a naturally occurring amino acid that is predominantly stored within the muscle, it can be made from other amino acids in the body or taken in through the diet. It is considered a conditionally essential nutrient as we may not get enough through food or our bodies own production. Consume 4-6 chewable tablets per day. The main role of L-Carnitine in the body is its involvement in mitochondrial function. It aids the transportation of fatty acids into the mitochondria, to then be used in energy production. In combination with exercise, supplementing with L-Carnitine induces changes within the cell that may increase fat oxidation. 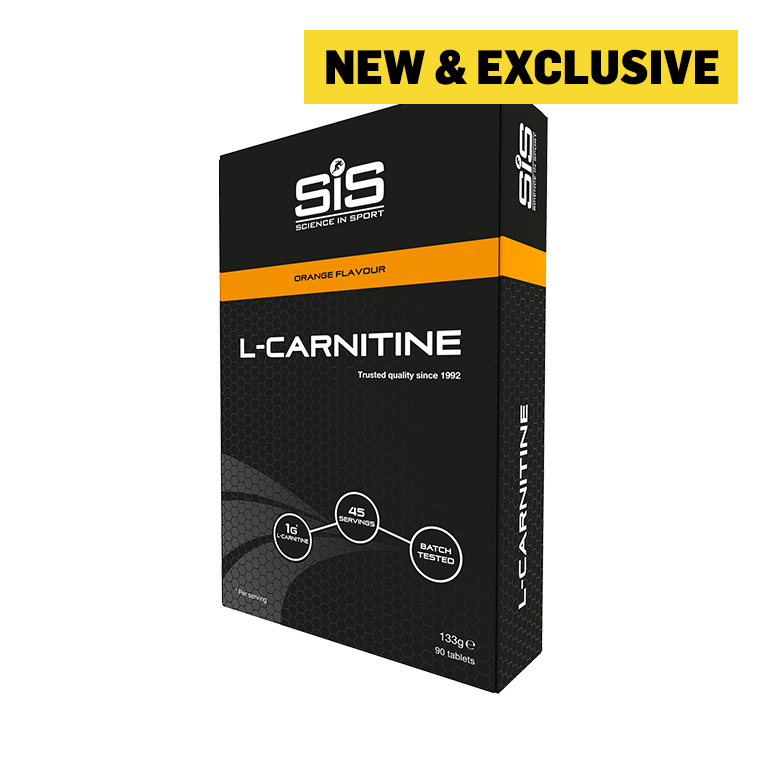 The Science in Sport L-Carnitine formulation uses L-Carnitine L-Tartrate, the form of L-Carnitine most commonly associated with physical performance and a rapid absorption rate. L-Carnitine L-Tartrate, Sweetener (Sorbitol), Bulking Agent (Maltodextrin, Microcrystalline Cellulose, Calcium Carbonate), Acidity Regulator (Sodium Bicarbonate), Flavouring, Anti-Caking Agent (Magnesium Stearate), Sweetener (Sucralose), Anti-Caking Agent (Stearic Acid, Silica), Colourant (Turmeric Extract). L-Carnitine is a naturally occurring amino acid that can be synthesised from other amino acids in the body or taken in through the diet. L-Carnitine is most commonly found in meat, with smaller amounts in diary product. Those undertaking endurance type training can supplement with l-carnitine, to support the transportation of fat into the mitochondria for energy production. What form of L-Carnitine do we use? 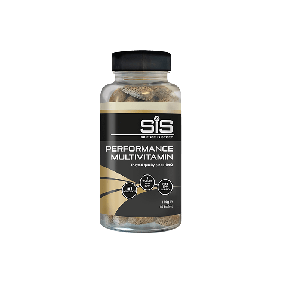 The formulation uses L-Carnitine L-Tartrate, the form of L-Carnitine typically associated with physical performance and a rapid absorption rate. No, L-Carnitine does not have any allergens and is suitable for vegans, vegetarians, coeliacs, lactose intolerant or those with nut allergies. 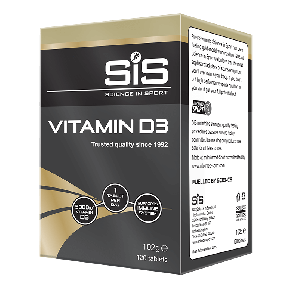 Yes, Science in Sport L-Carnitine is tested under the Informed Sport programme.